HPS (high pressure sodium) Grow lights have good spectral distribution. High Pressure Sodium Grow Lights emit the yellow and red regions of the spectrum. High pressure sodium bulbs help stimulate flower and fruit production in plants more efficiently than other grow light sources. 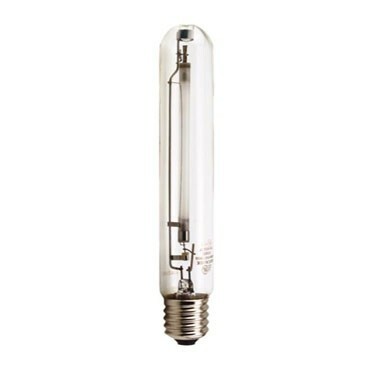 It is best to use HPS Grow Lights in addition to or cycled with metal halide grow lights.